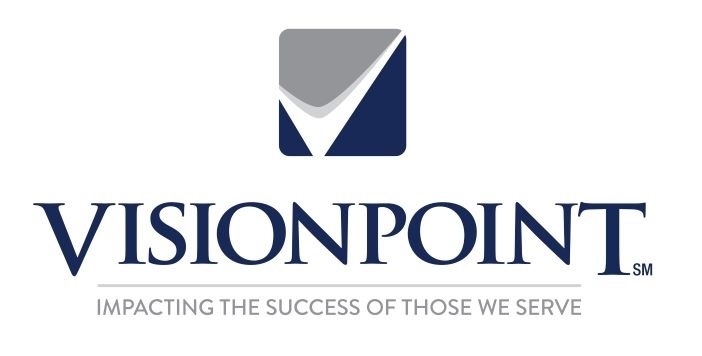 Vision: Building an enduring business that impacts the personal and financial success of our clients, employees, advisors and owners. Mission: We accomplish our vision by providing premier services that enhance the Companies, Individuals and Advisors we serve. Collaboration: We believe results are enhanced when we partner together. Service: We believe our most important goals are met only through serving others. Impact: It’s not only about the plan, it’s about the results.